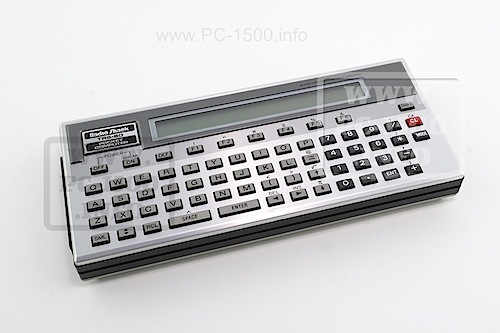 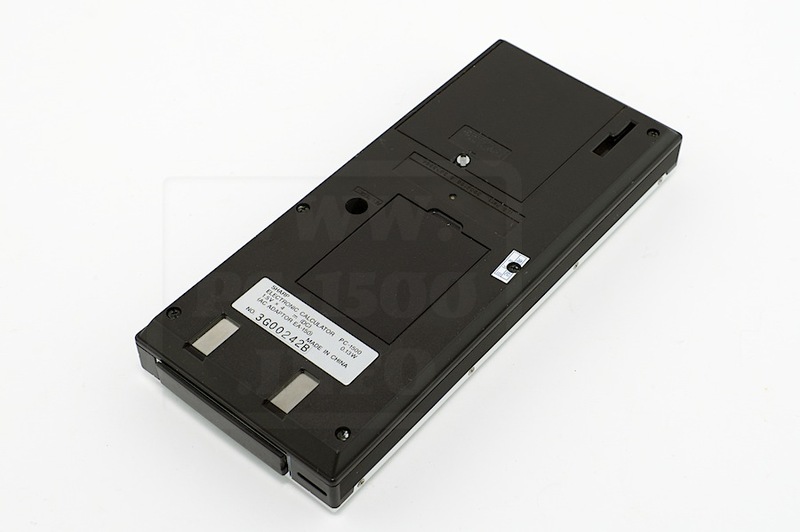 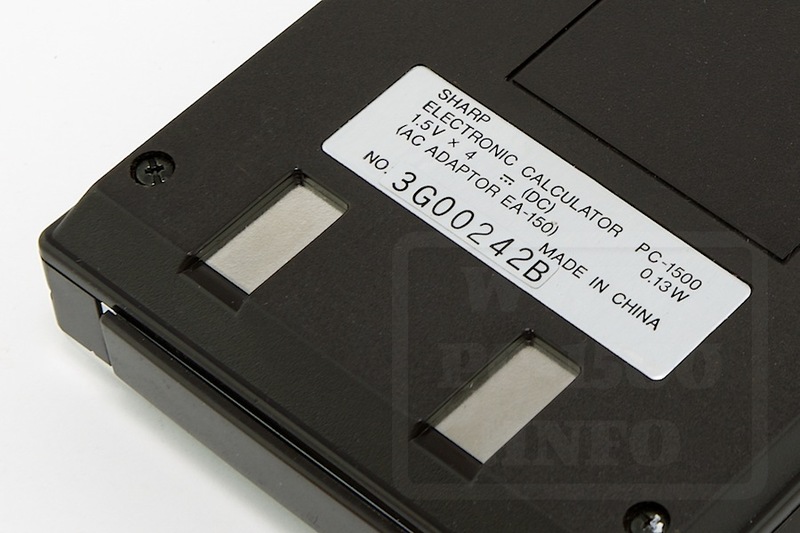 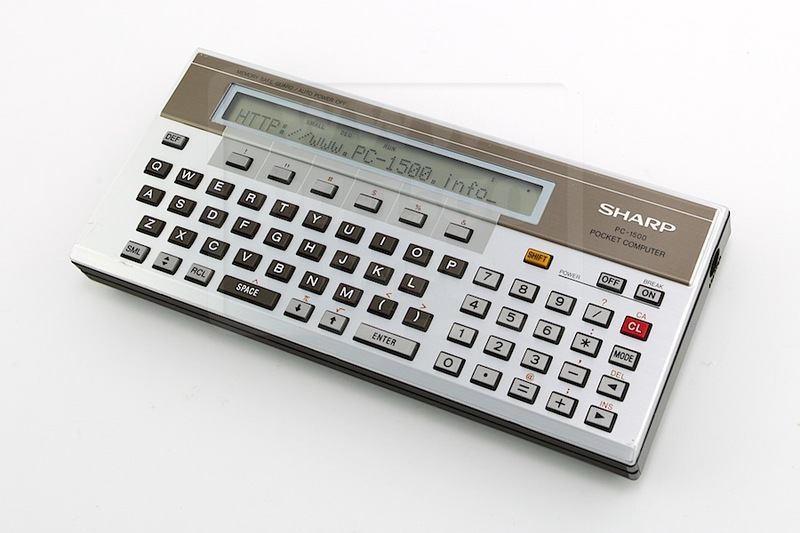 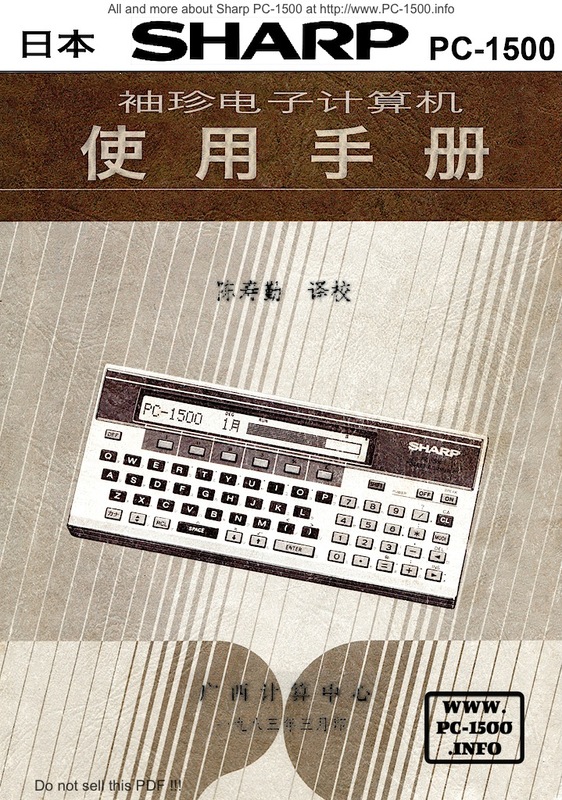 Yes, the Sharp PC-1500 wasn’t only made in Japan but in China too. 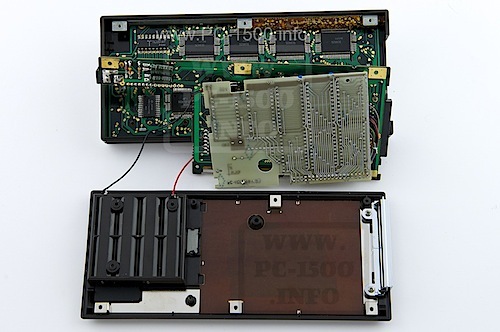 Uh… all the parts except the back looks like made in Japan. 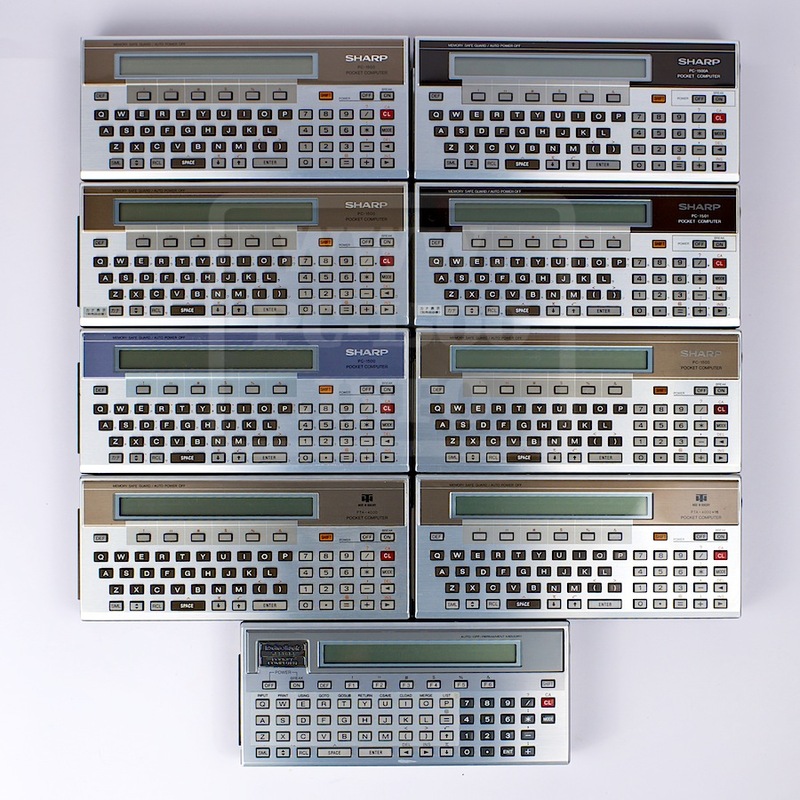 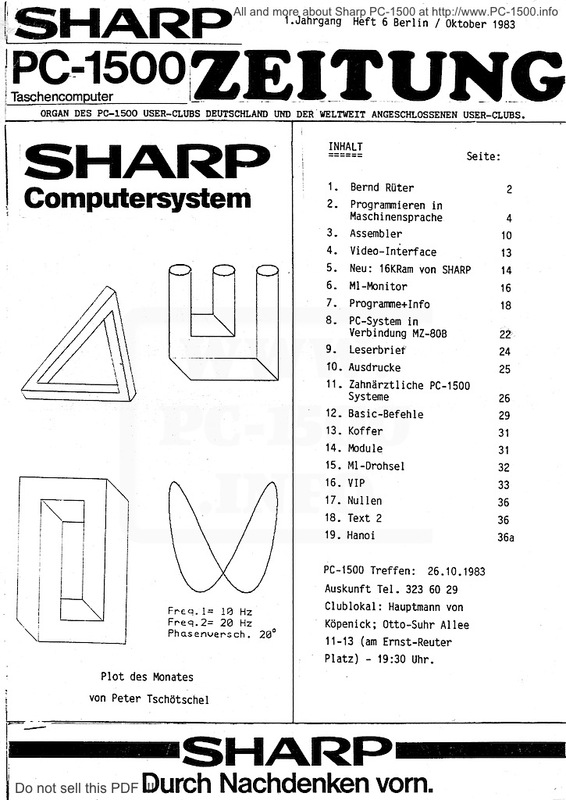 This entry was posted in 1-Pocket computers, Blog, Hardware, Manuals and books on 12/11/2014 by Rom1500.